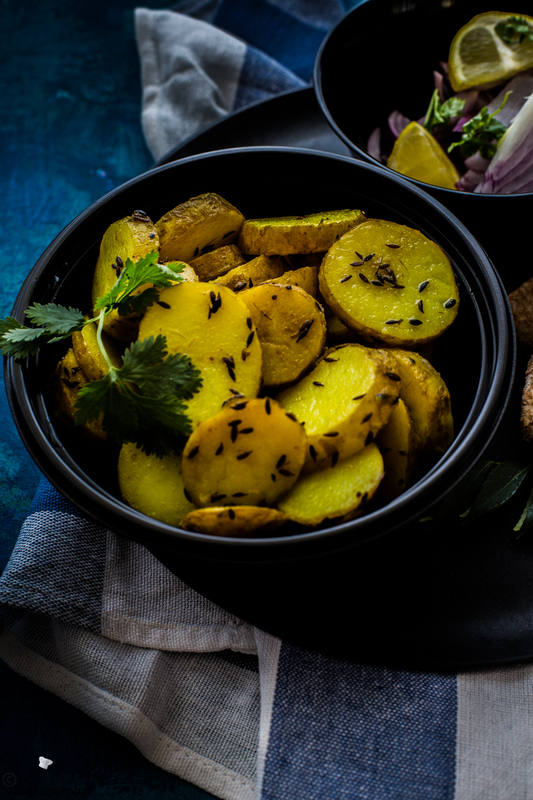 Cumin Potatoes aka Jeera Aloo, is a delicious and easy to prepare side dish and accompanies any dish whether it is veg or non veg. 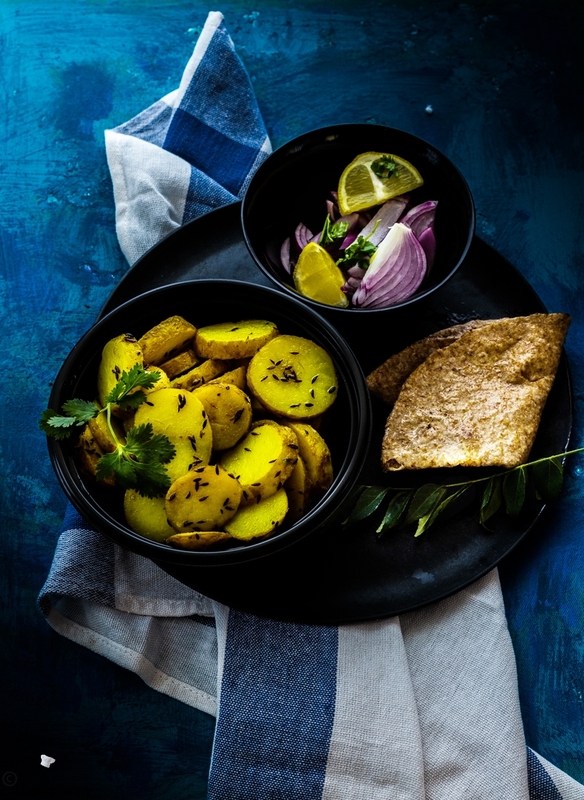 This Jeera Aloo recipe is made with only five ingredients, don't you trust me ? 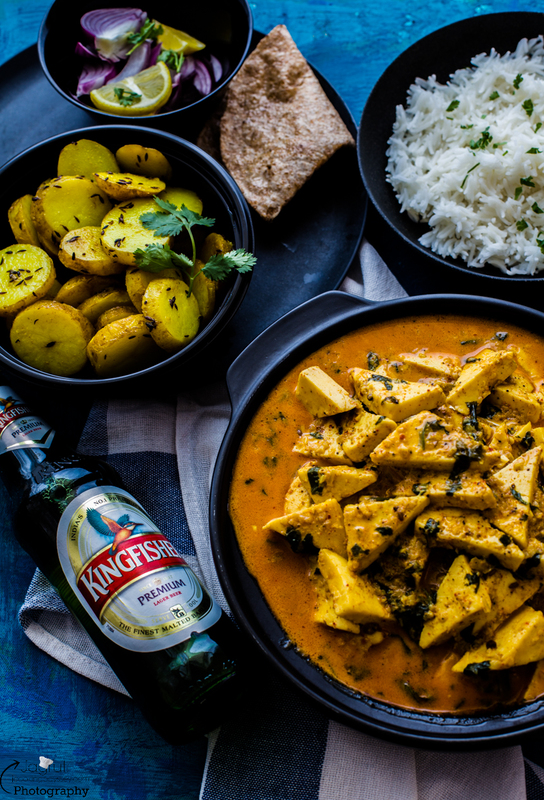 I know, when I saw the recipe in Tyga Indian Meal Kit, I did not believe it too, but when family wiped the entire kadai of this Jeera Aloo I am convinced that sometimes less is more! In a pan add oil and Tyga masala No 3 and heat for 2 minutes. Add the potatoes and a good pinch of salt and fry for 20-25 minutes until the potatoes are cooked. Add little water if the potatoes start to stick to the frying pan. 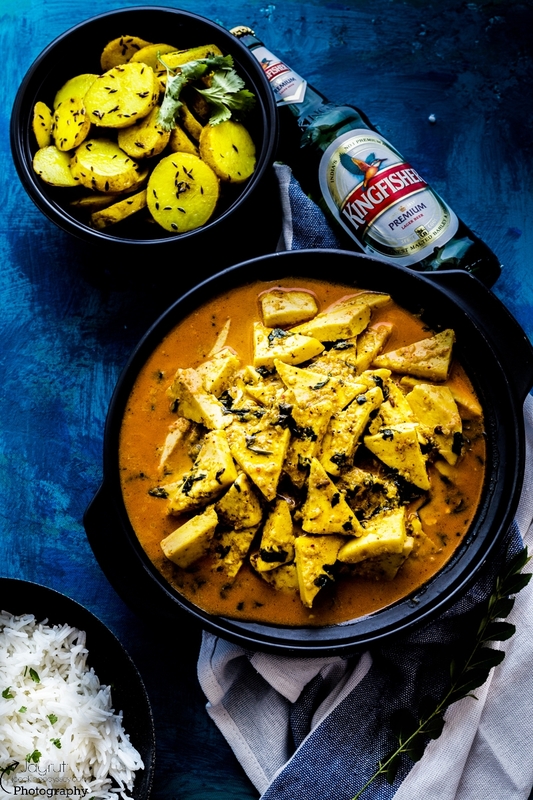 Serve hot as side dish with Roti, Rice and Salad. Check out more Tyga Indian meal Recipe here.